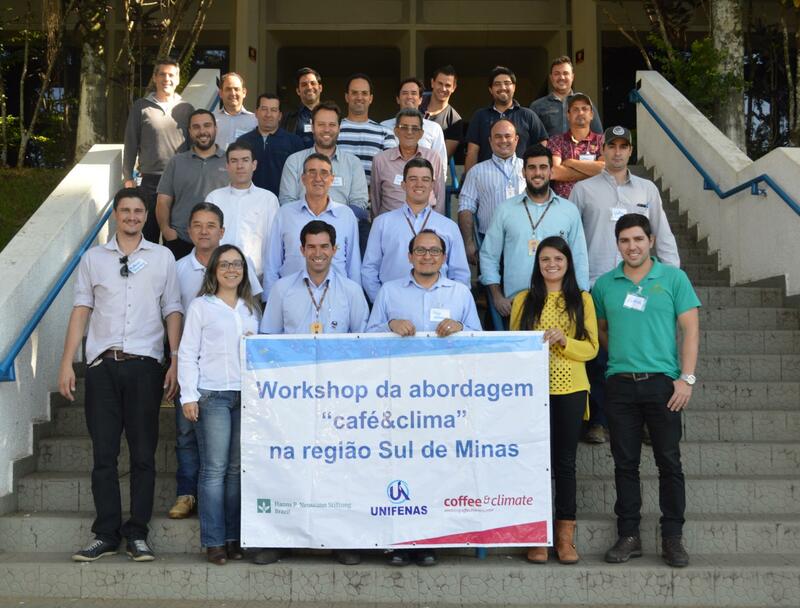 Women in coffee production cannot be empowered without their role in addressing climate change. 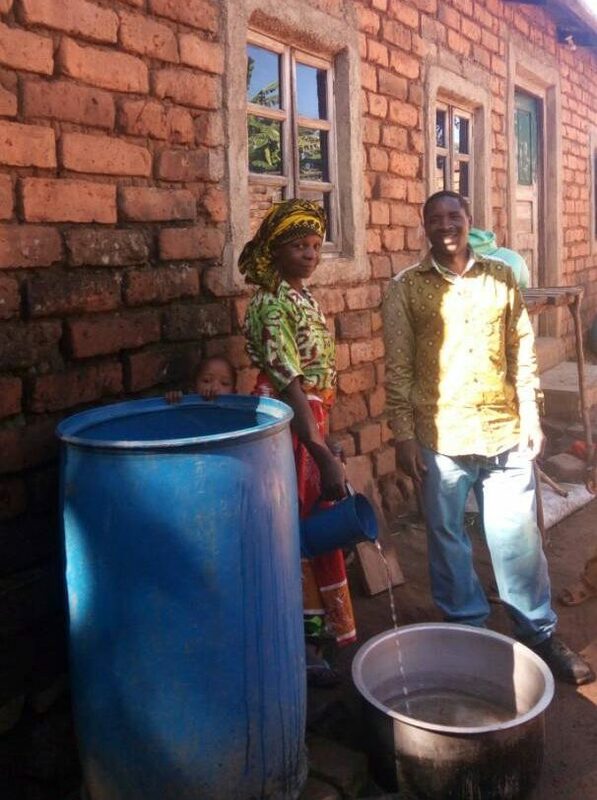 Through its gender component c&c is promoting climate resilient household practices in Tanzania. c&c introduces practical and time-saving technologies such as clean and efficient cooking stoves, solar energy and domestic rainwater harvesting. These practices are addressing women’s “time poverty’, increasing the household’s members’ health, helping them to save money and protecting the environment simultaneously. 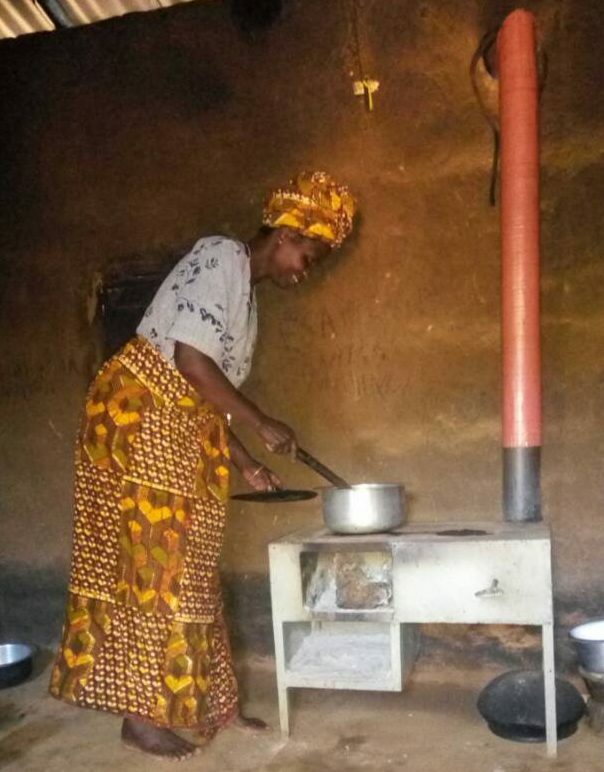 Like in the case of Ester Mwaulezi the use of energy saving cookstoves enables to use less firewood through improved combustion system. Through its gender component, c&c raises awareness of climate resilient household practices and links to local suppliers of such tools. Moreover, c&c provides training for the usage. Since women are providing most of the workload on the coffee fields and in households they are more vulnerable to climate change than men. 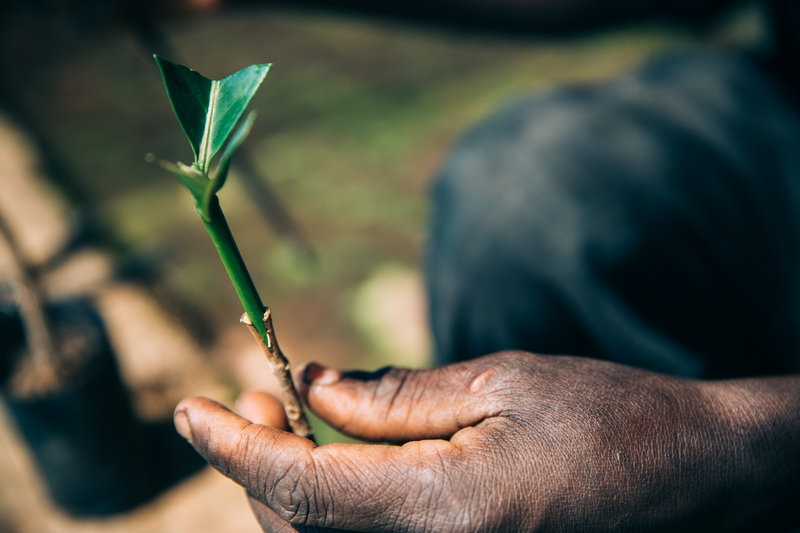 It is therefore vital that women are able to participate in training on climate change in order to ensure that effective adaptation can take place. On top of that, they are rarely involved in higher value-generating activities. Income from their family’s coffee field is mostly channeled through the men without a common decision-making process at the household level. 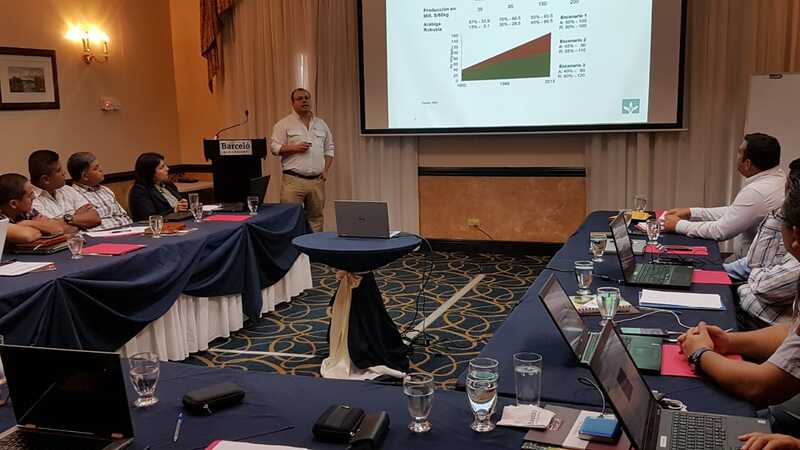 “We believe that strengthening their rights, supporting their participation in household decision-making, incorporating them into farmer organizations, and empowering their knowledge supports families and communities to grow stronger“, says Webster. 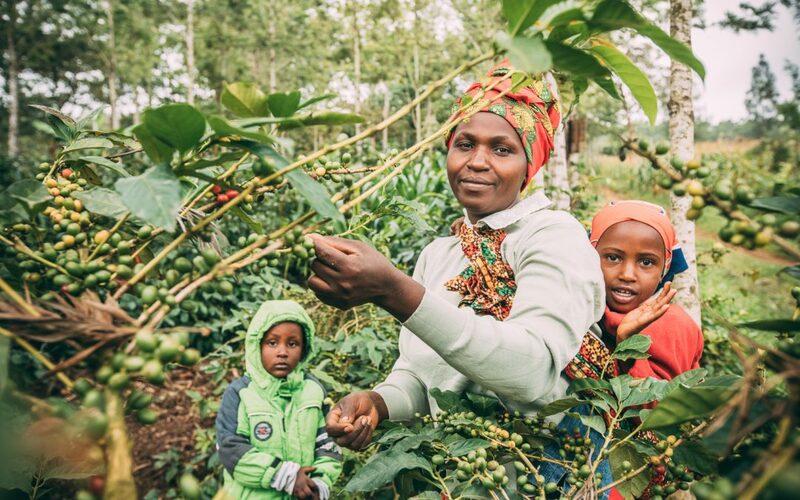 Thus, the c&c gender component in Tanzania includes the promotion of joint decision making as well as the stronger participation and integration of women into management processes and structures in coffee farmer organizations.